A Manipuri short documentary based on Meira Paibis has been selected for a screening festival in Athens, Greece. The six minute documentary, ‘Fireflies’ is selected in a screening festival called Balkan Can Kino Athens. Balkan Can Kino is a space created to showcase new filmmakers and Indie filmmaking, hosted at Communitism, an art project aiming to motivate community structures into activating abandoned cultural heritage buildings in Athens, Greece. The film is directed by Johnson Rajkumar who is based in Bangalore. 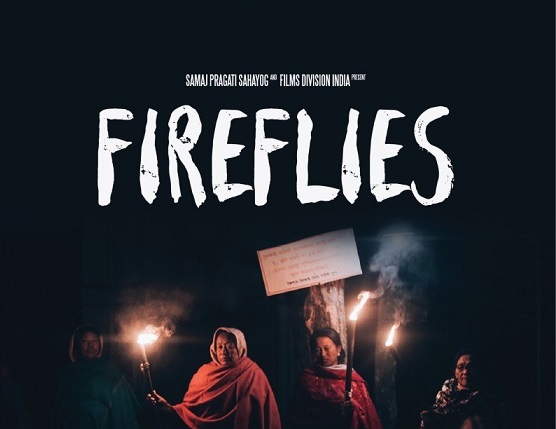 Fireflies reflect the journey of Meira Paibi in their struggles to protect their community from atrocities committed by the state machinery. It explores the role of women in the conflict-ridden, male-dominated society of Manipur. Through powerful testimonies, this film looks into how gender identities are negotiated during the time of conflict and violence. The film is funded by Samaj Pragati Sahayog, a community media based in Madhya Pradesh, and the film is also supported by Film Division of India. 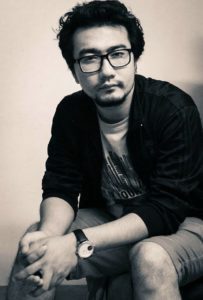 The director Johnson Rajkumar is a Manipuri media activist based in Bangalore who has been video documenting social movement and political protest in the city. He has worked as a cameraperson for several documentary films such as ‘The Holy Wives‘, ‘Workers in Shadow’, and ‘Rainbows are Real’. He was recently certified for Film Preservation and Restoration by the International Federation of Film Archive, Belgium and National Film Archive of India. Johnson is currently the Head of Department in Communication in St Joseph’s College, Bangalore.